Become a CSA Shareholder Today! Welcome to a new and exciting form of art distribution that connects artists with collectors. Explore a variety of disciplines and build your collection while you support the careers of artists in our community. 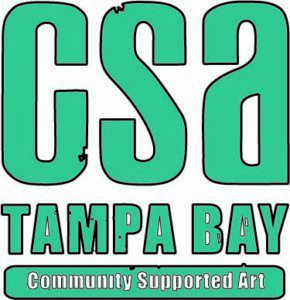 CSA was designed to connect artists and collectors in a truly unique way. With a buy now, receive later approach, the program allows collectors to invest in an art share in advance—allowing the artists to create their personalized works of art over the course of four months. A share is an individual package or farm box of original works from each of the participating artists in the program. 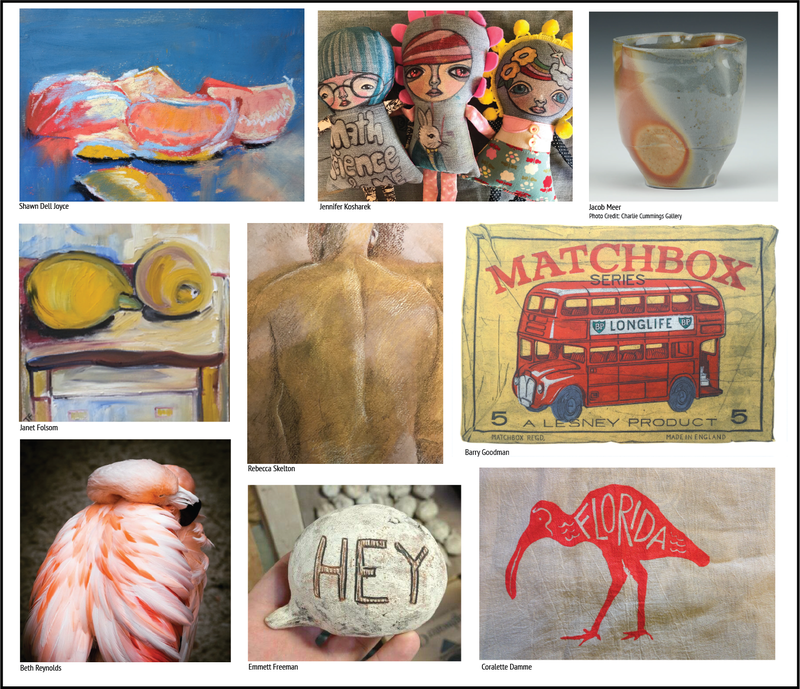 The Morean Arts Center is featuring nine participating artists in the 2019 Community Supported Art (CSA) program and will have 25 shares available. Each artist will receive a commission to create 25 original works of art for each of the 25 shares being sold. Barry Goodman, Beth Reynolds, Coralette Damme, Emmett Freeman, Jacob Meer, Janet Folsom, Jennifer Kosharek, Shawn Dell Joyce and Rebecca Skelton. Above images are for visual style reference only. 1. Purchase one of 25 shares of art for $300 between December 3, 2018 – April 1, 2019. 2. Allow 9 artists four months to create an original work of art just for you. For more information or to purchase shares, please contact Guest Services at 727.822.7872 ext. 8 or contact Kelsey Nagy at ext. 2111.